The Airbus has recorded over 250 commands more than its US rival in 2015. However, it is behind on deliveries. Game, set and match for Airbus. 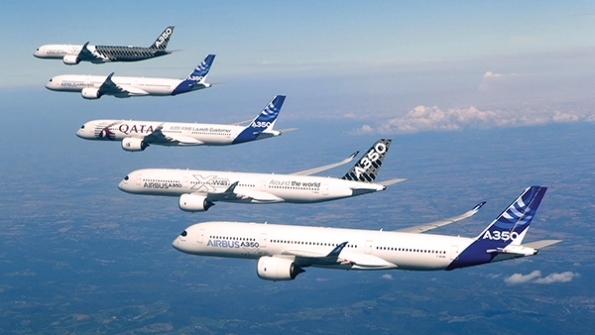 Again in 2015 Airbus wins his duel with US rival Boeing. And unlike in 2014 when Airbus had won at the end of the year, this time the game has been one-sided. And Airbus, which announced its results this Tuesday, January 12, 1036 net orders recorded, that is to say the commands net of traditional deliveries, against 768 for Boeing. Order levels which are clearly down compared to last year, when Airbus recorded net orders 1.4356 to 1.432 against Boeing.